We build our products on the top of innovative technology ideas. We are ready to develop your complete package of software system on web and (Android/iOS) mobiles. 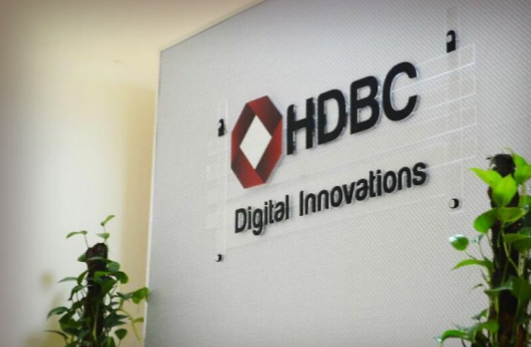 HDBC, House of Development & Business Creativity, Digital Innovations is our passion. Our Mission is to utilize digital innovations to serve businesses and communities. Our Vision is to provide globally remarkable digital innovations that change the human biengs to a better state. 1- Provide honest cosultation to our customers and partners. 2- Mastering what we do to provide high quality products. 3- Provide the latest suitable technology to solve business problems. 4- Trying to be innovative in each piece of code. 5- Being transparent with our customers and update them with the true state of their projects. 6- Professional project management and communications. HDBC has developed an engine for content managment system. HDBC helps Entrepreneurs to fulfill their dreams by our long term customized services for digital ideas including business development consulting and our latest Technology power . Our commitment is to provide systems capable of transforming service to be a remarkable experience for your customers, employees and you, wherever you may operate. HDBC moves you toward digital excellence. We spend time with you to determine if there’s a shared vision and a consensus around your business strengths, challenges, opportunities and objectives for the future. Engagement for us means working with you and your team, side by side, to achieve agreed-upon business outcomes. Whether your business is in under-development phase, a steady state, a high growth, or in a declining or under-performing situation, we know that the key to success lies in execution. DMT is a Saudi company specialized in the field of Information Technology and telecommunications. DMT works in all IT fields and provides an advanced and professional services. DMT depends on carefully selected professionals and engineers and it is found and managed by 3 professors in information technology in Saudi Arabia. DMT is a strategic partner for HDBC in the Gulf region. MSKseal is a Sealant Company. MSK is specialized to serve the sealants market as Neutral silicone sealants, STP sealants, Acrlyc sealants. MyFansApp is a project developed at HDBC and forked as a subsidiary company. 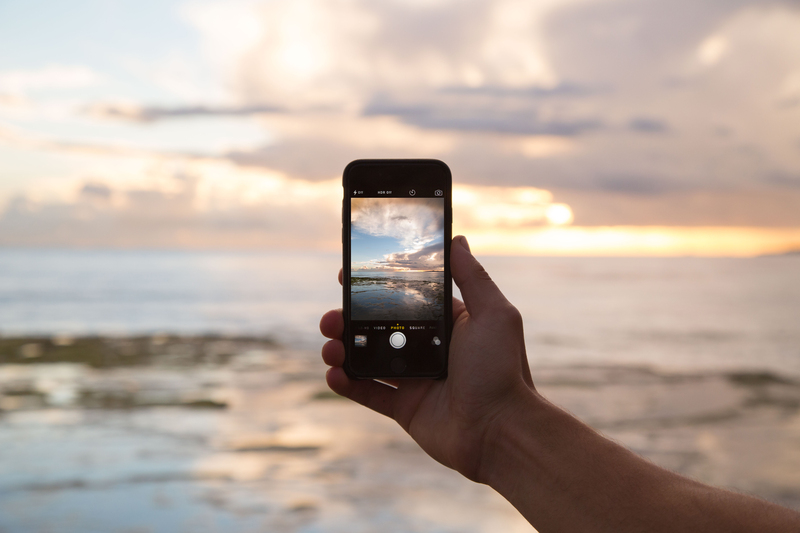 MyFansApp is a system depends on mobile applications on Android and iOS to connect entities with their fans using messages work with Augmented Reality technology. Trico Yousri is a pioneer Trico Factory based in Alexandria, Egypt. HDBC developed an online Product catalog for Trico Yousri to manage its new models advertisement. Traid Trading & Contracting Co. is a kuwati civil and contracting company established since 2003 and its headquarter is at Hawaly. Triad is a strategic regional Partner for HDBC and it represents our company in Kuwait. Ta3a.com is an electronic system for all kind of businesses. Ta3a.com provides businesses with the tools needed for defining business, showing products and promotions and managing customer relationship and loyalty. Ta3a.com is developed by HDBC as a web portal and mobile Applications for both Android and iOS systems. It is founded and owned by ECRM. Al-Riad for Real Estate Investment is specialized in Real Estate investment and marketing. HDBC Developed many management tools for Al-riad including: HR system, CRM, Inventory control system, Lead management system and real estate marketing system. Pyramids Tourism is a travel agency in Dubai. HDBC developed the web portal for Pyramids Tourism to manage all of its promotions, offers and travels. ِAl-Othmania is a Real estate investment corporate. HDBC developed a unique Real estate management system for Al-Othmania. OrderIt is a system for managing restaurants orders using touch tablets installed on the tables of the restaurant. OrderIt is powered by and supported by HDBC. Omnia & Saeed make wishes come true to kids with life threatening diseases. The founders created Omnia and Saeed to emotionally and physically help the kids fighting a life threatening disease. Omnia & Saeed are two characters that we designed to help communicate the kids to their wishes. HDBC developed the web application that manages wishes announcement, participation, collection and distribution. Moshafy is the first social network around the holy Quran. It is founded and developed by one of the founders of HDBC and currently it is under development and support by HDBC. ISPCC is a corrugated packaging materials manufacturer. Hi-Food For Advanced Food Industries (Ülker Egypt). HDBC implemented "Humental" (our HR system) for Hi-food. ECRM is a startup company specialized in CRM management. It is the founder and owner of the online market Ta3a developed by HDBC. Human talent is specialized in HR services and Business Development Services. HDBC and Human talent are in agreement for business development. Fahmy Group is a group of companies working in different sectors. HDBC developed the CMS of fahmy group. Energy Systems Components (Enersyscom) is one of promising distributing companies in Egypt. Since 1992 it started in importing & exporting textile machinery under the name of Fahmy Co. Import & export. In the second half of 2013, and after studying the needs of the Egyptian market and the global trend to use renewable energy resources, Enersyscom was established and joint stock Egyptian SAE Co. to distribute renewable energy systems components. HDBC developed the CMS of Enersyscom and their CRM system. EMEC is a market leader Electric panels factory. HDBC developed a fully-customized ERP solution for EMEC contains Inventory, Operations, Purchasing, Accounting and Reporting modules. PET is market-leading packaging material factory. HDBC developed D-Chain (our the B2B online ordering and CRM system) with PET. After the great success of D-Chain, HDBC developed a set of specialied and customized management tools for PET. We’re Arza2.com. is a new era in the online recruitment solutions, it connecta Companies to the Blue Collars & Self Employed Workers through a deep knowledge of the industrial trades and understanding of the urgent & difficult needs of Blue Collars & Self Employed Workers for both the job seeker and the employer. HDBC developed a complete system for Arza2.com includes web application, control panel, mobile app to realize the idea started in the minds of the entrepreneurs who founded Arza2. SmartDataMine is our strategic partner in the Kingdom of Saudi Arabia. Both HDBC and SmartDataMine is in a strategic alliance to develop business and technology projects in the region. HDBC is an authorized solution provider partner for DELL EMC. DELL EMC is a global leader in enabling businesses and service providers to transform their operations and deliver information technology as a service (ITaaS). Fundamental to this transformation is cloud computing. Through innovative products and services, EMC accelerates the journey to cloud computing, helping IT departments to store, manage, protect and analyze their most valuable asset — information — in a more agile, trusted and cost-efficient way.